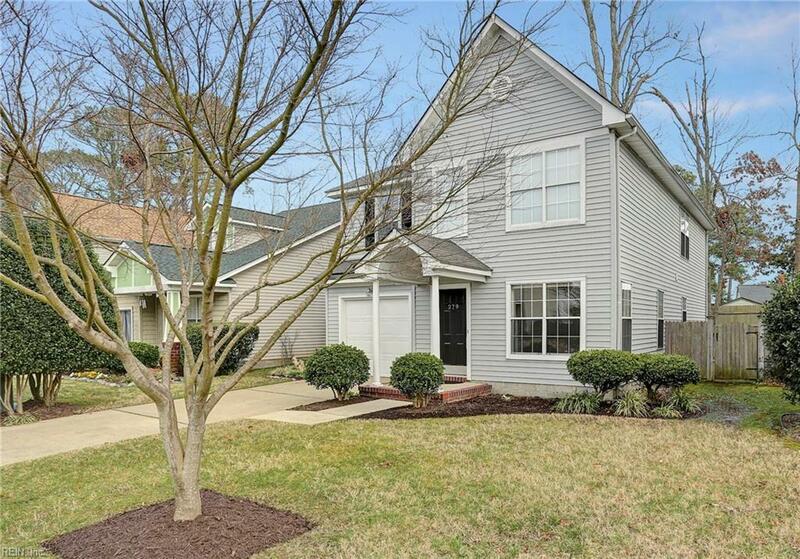 279 Town Pointe Way, Newport News, VA 23601 (#10241780) :: Abbitt Realty Co. Welcome Home to 279 town Pointe Way. 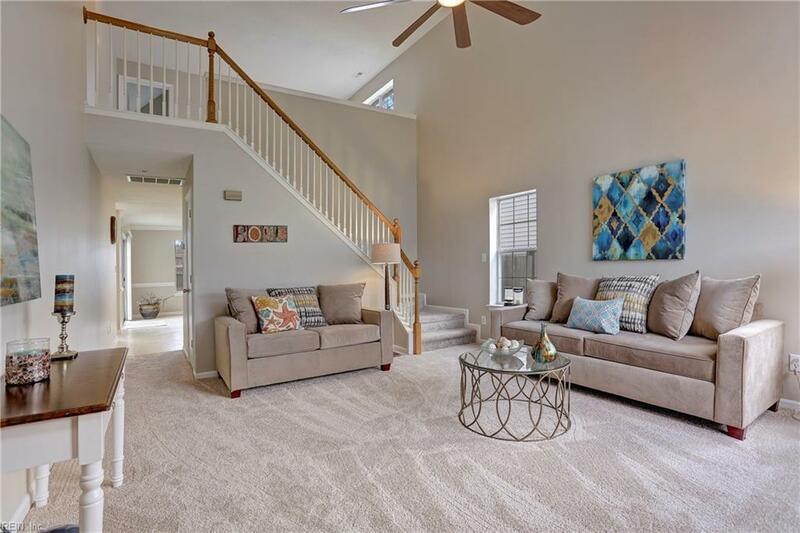 This beautifully updated home features a dramatic two-story living room, two bedrooms with a loft, and 2 1/2 bathrooms. 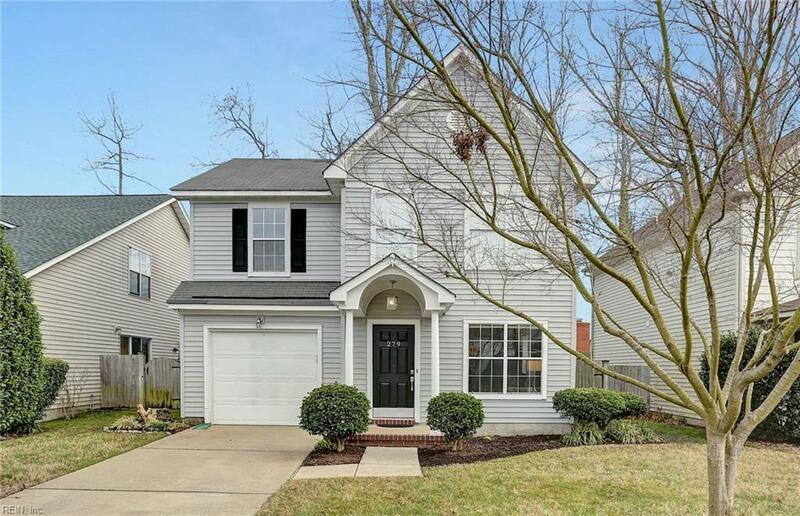 This home is meticulously updated with new carpet and paint throughout, updated light and plumbing fixtures. The kitchen features brand new granite countertops and an island bar, and a stainless steel appliance suite. 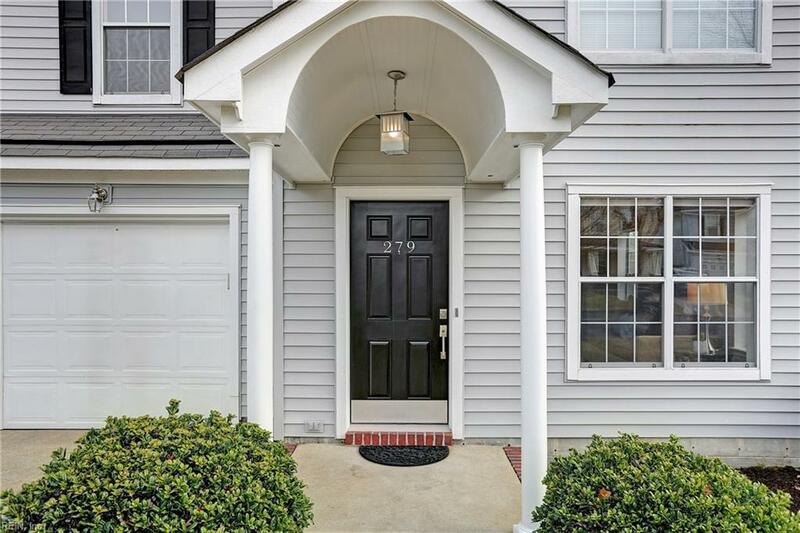 The neighborhood is well maintained and centrally located, convenient to the Newport News Shipyard, shopping and amenities. This home is going to move fast so come see it right away!